Update: Phase 1 has been completed. Over the course of the next few months, please be advised that we will begin rolling out website updates. These changes will occur in 3 Phases. Phase 2 (Current) - Changes to the layout of the site. Phase 3 - Changes to the content on the site. 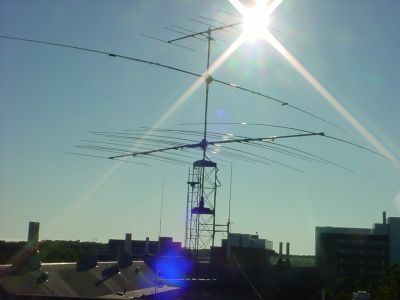 The Michigan State University Amateur Radio Club was founded in 1919 and is one of the oldest university clubs in the country. Currently located in 2121 Engineering Building, the shack is open to members at any time and welcomes visitors whenever a member is available. Stop by or send us an email for more info.